​What is my first step if I want to adopt an animal? ​Go to michelesrescue.com and fill out an adoption app for pre-approval. Once you are approved we can proceed with the adoption process. All animals are vaccinated, microchipped, treated for parasites and fleas, heartworm tested and most importantly spayed/neutered. ​What are your adoption fees? We accept cash, money order and check on approval. ​We are foster based and our animals are located throughout West Michigan. Once you have filled out our pre-approval application we will set you up with and appointment, at the foster’s location, for a meet and greet. Petsmart (28th Street & East Paris) from 10-3pm on Saturdays. You may call Petsmart, (616) 957-1409, in advance to find out when we are having events. Family Farm & Home (Allendale) - (616) 895-2294. Check our Facebook page for adoption events. Do you take owner surrenders and strays? We take all situations into consideration on a case by case basis. We will determine if we can accommodate an owner surrender or stray at that time. What do I do if I don’t have a veterinarian and have never owned a pet?​ Can I still adopt? 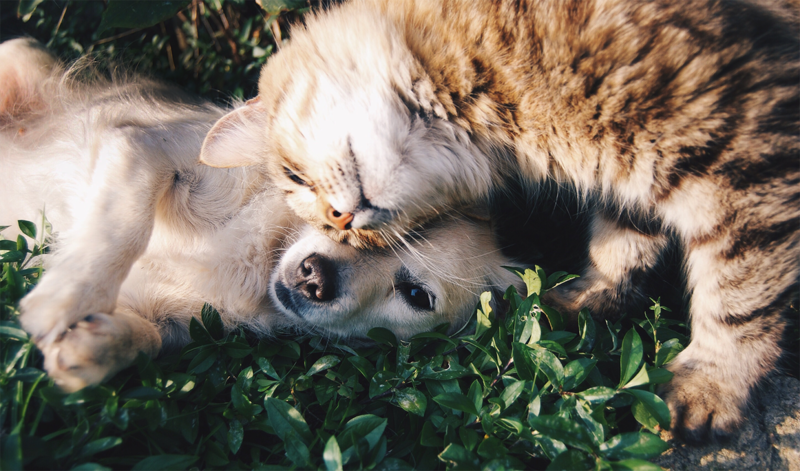 If you don’t have a veterinarian we can help direct you to veterinarians we currently use or that are located in your area.​ If you’ve never owned a pet approvals will be determined case by case.